Although the government shutdown has come to an end, long-term damage has already been done to affordable housing programs in the form of distrust. The Department of Housing and Urban Development (HUD) is responsible for funding project-based assistance programs, voucher programs, and other affordable housing programs throughout the U.S.
During the shutdown, HUD was unable to renew contracts with private landlords in project-based rental assistance programs, known as Section 8, which pays landlords the difference between the amount of rent a household can afford to pay and the rent for a housing unit. A total of 1.4 million households use Section 8, with an additional 2.2 million using portable rental vouchers. And even though the funding for these contracts resumed, individuals who use these housing programs may suffer negative consequences going forward. 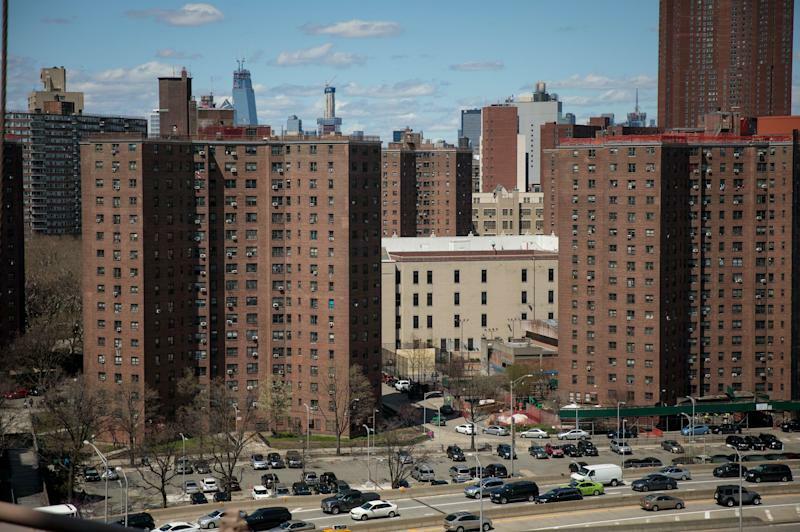 “I’m very concerned about the longer-term damage to the reputation of [Section 8 housing] and other HUD programs that depend on private market participation to function,” Diane Yentel, director of the National Low Income Housing Coalition, told Yahoo Finance. Exacerbating the issue, it is legal in most cities for landlords to discriminate against people using government programs for housing. These pieces of anti-discrimination legislation are known as source of income laws. States that enforce these include Connecticut, Delaware, Maine, Massachusetts, New Jersey, North Dakota, Oklahoma, Oregon, Utah, Vermont, Washington, and the District of Columbia. There are also various counties and cities across the country that have these laws. “[These partnerships] only function if the government is considered to be a reliable partner, and a big part of that and part of what attracts owners to these programs … is the possibility of receiving reliable monthly subsidy payments from the federal government, or in the case of the voucher program, the state housing authorities that administer it,” Rice said. The system could obviously use some work. The distrust is not new, Douglas Rice, senior policy analyst at the Center on Budget and Policy Priorities, said. 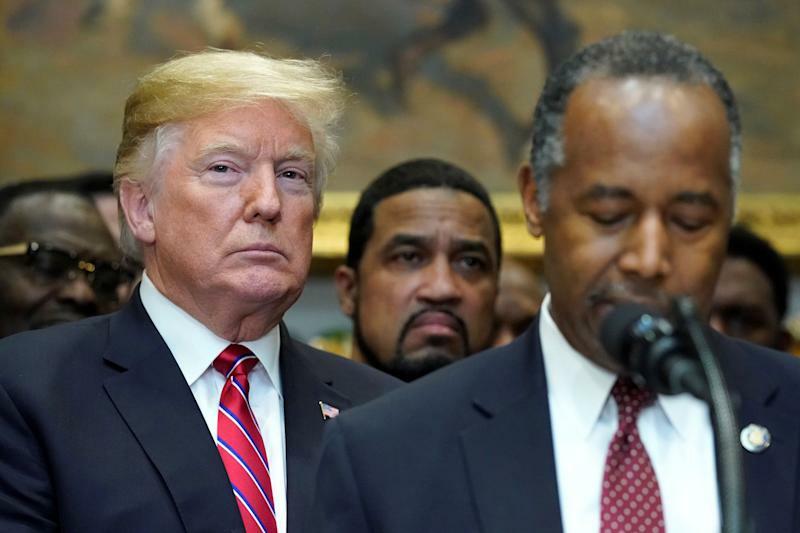 Landlords haven’t seen much of an impact on the ground, he said, because HUD was able to get money to them through February before the shutdown began. HUD did not respond to request for comment.